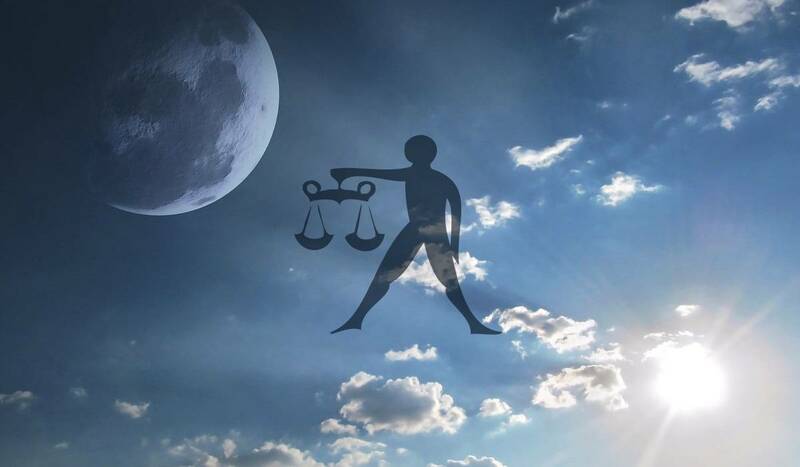 Time to balance the scales where Libra is in your chart. 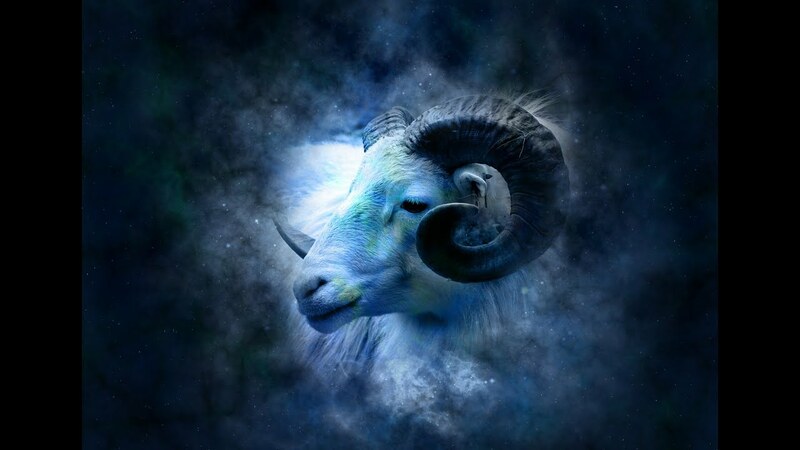 This New Moon in Libra, taking place on October 8, 2018 at 11:46 P.M. ET will affect all of us in some way depending upon what House Libra falls in your Birth Chart. We each have all Twelve Signs in our personal Birth Chart. And there are Twelve Houses in each Astrological Chart Wheel. Somewhere in your own personal Birth Chart where Libra is located is where you will need to focus on making needed corrections, so you can balance those scales, to achieve harmony. Libra is all about balancing the scales. And most Libra’s have a difficult time making decisions. The Horoscope Sign Libra has everything to do with relationships, love and finding balance in your life. This is a time of transformation. Are you ready to transform your relationships? This is about finding love, balance, bringing back the harmony and zing back into your relationships. Where ever Libra falls within your chart, you will be addressing the balance within that particular area of your life. Venus is the ruler of Libra. Venus goes Retrograde on October 5, 2018 in Scorpio, and then goes Direct again on November 16, 2018 in Libra. The Venus influence is about reassessing your finances, including loans, assists, pension, inheritance, taxes, joint investments, partnerships and individual investments. With this New Moon it is time to look into finding better, new ways in handling your finances. Venus and Scorpio are both researchers, which will urge you into digging for new information which will allow you to be more up to date, and fruitful, by allowing you to have the most accurate information to aid you in making wiser decisions. This is a time for moving forward and getting unstuck in the money-go round. It’s time to take a deeper look at your options through investigating deep into the unknown caveats of what you cannot see on the surface. Michigan psychic medium, clairvoyant,astrologer, Sherrie Ellen wants you to be prepared and excited about all the wonderful opportunities that these transits offer you. There is going to be a Partial Solar Eclipse, New Moon in Leo on August 11, 2018 at 5:57 a.m. Detroit, Michigan time. This will be our second New Moon in Leo and Partial Eclipse. And it will affect all of us. And in what way it affects us individually will depend upon where these influences are placed in your Birth Horoscope. But this will affect Leo Sun Signs in a much more profound way than the rest of the Signs. The Astrological influence of this Eclipse is Jupiter in Leo. The challenging aspects to Jupiter and Pluto suggests disagreements and arguments about ideas, beliefs, power and control issues between small groups of people, larger groups of groups of people. and nations. You will have the opportunity to make great changes in your life. You will be breaking your routines, and predictable habits. You are going to shake things up in areas of your life that have turned into boredom as if you every move you have been making before work, during work and after work is just other sequences of a nine to five job. This New Moon Solar Eclipse will give you an opportunity to move things. This will encourage the procedure of removing things from your life that are toxic, so you can make room to fill this new space within you with the joy of Leo. Its time for us to stretch and expand beyond our comfort level. Time to step out and step it up. This energy is pushing all of us out of our own insecurities. Its urging us forward to extend ourselves, but in moderation. Its about trying new projects, new hobbies, traveling to distant lands that you have never been to, and meeting different kinds of people with out worrying so much about the aftermath. Don’t blink because its going to be a fast ride! During this time many of us will feel our energy dragging. There is a combination of occurrences that is adding to how we feel. August 11, 2018 will be the third Solar Eclipsed since July. We also have may Planets Retrograde which make the changes in and around us very fast moving. So, put on your seat belt, and don’t blink. This is when all possibilities are on the table and you can rightly put yourself in the forefront of new plans for the future. This month’s Retrograde Planets that are tremendously affecting us now are Mercury, Mars, Chiron, Neptune, Pluto, and Uranus. This Retrograde energy moves us inward before we are able to move forward. It allows us to get a second look and review information before we explore and manifest it into the physical dimension. This gives us a chance to pull back and get a better perspective on a situation so we can make a better choice. It is time to question your old habits and behaviors as you search for new and inventive ways to make progress. This is going to give you an opportunity where you have been rigid and have a set expectation that has been leaving you with blind spots to make needed changes. All of the Transits at this time increases your power to get on in life, and gives you more access to creative intelligence, and wisdom to deliberate to find the truth before passing judgement and taking action. Oakland County, Michigan psychic medium Sherrie Ellen offer her services all over the world by phone. She offers consultations in person at her Commerce Township location by appointment. She can usually get you in with in seventy-two hours, and the same day if she has openings. Master Sherrie Ellen is founder of The Traveling Psychics Entertainment Company.